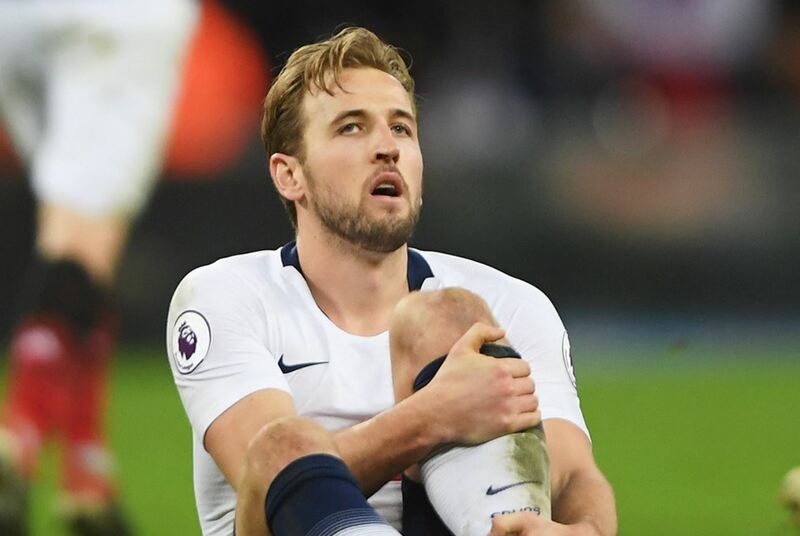 Harry Kane has claimed that the rehabilitation related to his ankle injury is going well as he hopes to make a speedy recovery. The Tottenham star injured ankle ligaments in the 1-0 defeat to Manchester United and has been out of action since. “It’s going well. 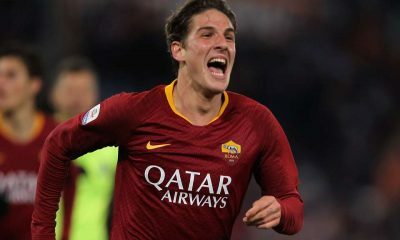 I went away for some warm weather training and we’re stepping it up, [we will] see next week how we go, start to get the balls out and just see how the ankle reacts. Tottenham have missed the striker but recent results have been positive. Son Heung-min’s return from the Asian Cup is a timely boost for the team, and we have picked up three late wins in the Premier League over the past couple of weeks. “I never put a time on any of my injuries. Spurs are still in with a shout of finishing the season on a high as we stay in the race for the Premier League. 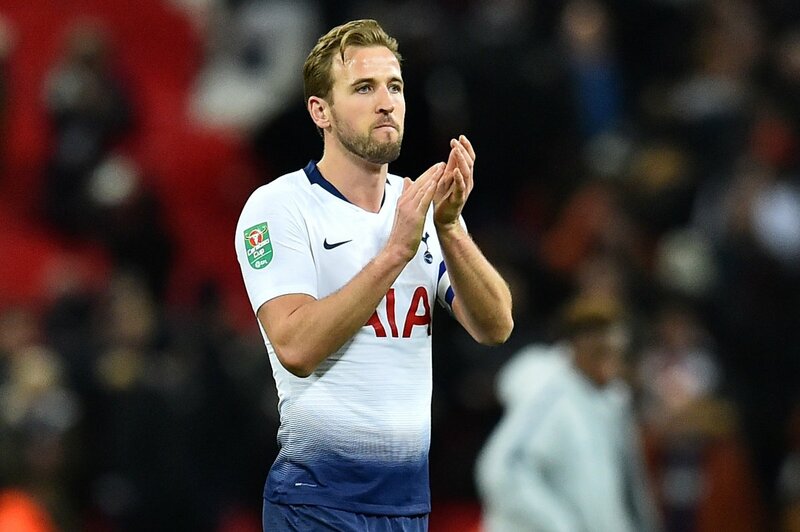 Should we stay close to Liverpool and Manchester City until Kane’s return, the Englishman could fire us to a first Premier League crown.